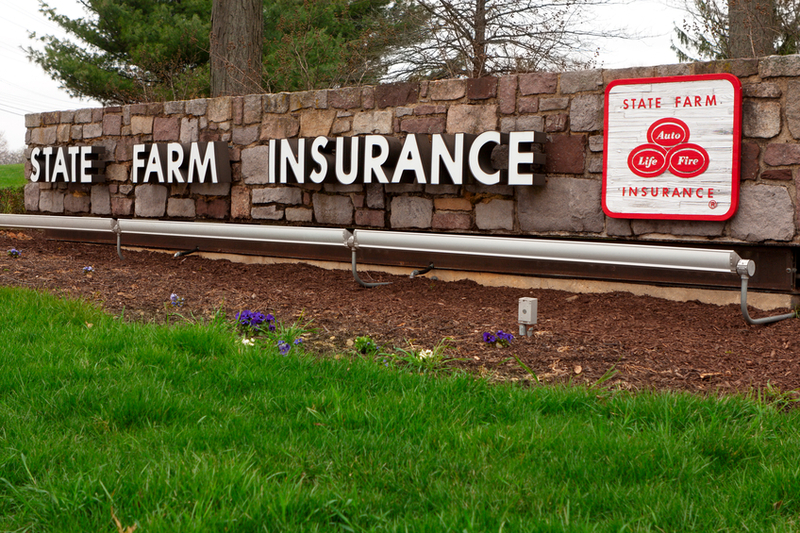 California Insurance Commissioner Dave Jones has approved rate reductions for two State Farm policies that he said will bring millions of dollars in premium savings. This story is reprinted with permission from FC&S Legal, the industry’s only comprehensive digital resource designed for insurance coverage law professionals. Visit their website to subscribe.